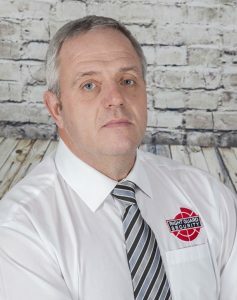 Tony Smith founded, created and developed Right Guard Security into the nationally recognised brand it is today. Whilst remaining the Managing Director and continuing to oversee the empire, Tony also heads up all specialist operations and major crowd management deployments. Click HERE to read more about Tony Smith. Kerrie joined Right Guard Security in January 2017 as the Business Development Manager. 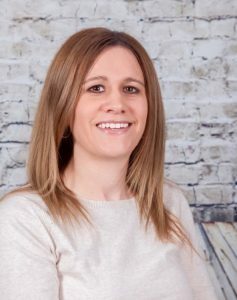 Kerrie supports the Managing Director and the wider company in all aspects relating to contract management, business growth and varying media platforms. 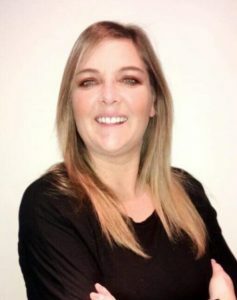 Since becoming part of the Right Guard team in 2002, Lynne has established herself as a vital part of the contract delivery and smooth running of the business. Lynne has overall responsibility for the accounts and administrative processes, ensuring seamless contract management from client setup pre-mobilisation, through to invoicing and payment procedure. Andy joined Right Guard in 2017 as the HR & Health and Safety Manager. 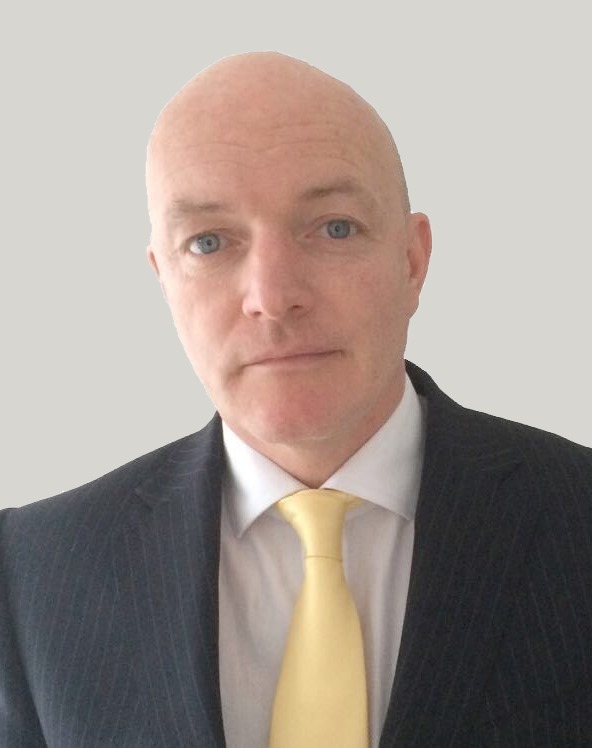 Andy is responsible for all of the HR administration for the company, including vetting in-line with BS7858:2012, Investigations, ISO 9001, ACS Auditing requirements. Working alongside external expertise, Andy advises the company on all up-to-date H&S requirements, along with bespoke RAMS for individual clients. Paul is Right Guard’s Operations Manager, Deputy Quality Assurance Manager and Training Manager. 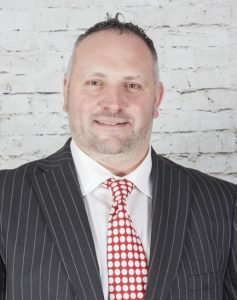 Paul has been with the company since 2013, supporting the Managing Director and the Company in all aspects relating to its operation, performance and development. Since joining Right Guard, Paul has developed the business to achieving higher standards year after year. 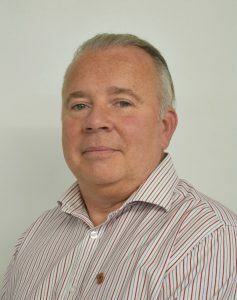 Derek has extensive experience spanning some 30 years of counter terrorism, intelligence, security, risk management and business development – much of which was gained during front line service with the British SAS. Right Guard Security is certainly not a one trick pony, and delivers its promise on every level.